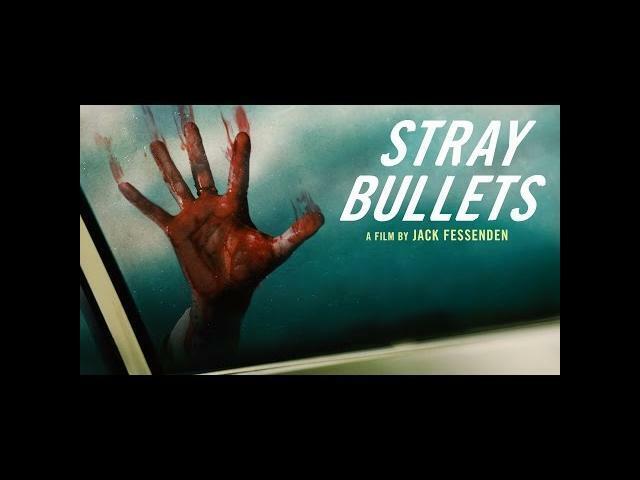 Stray Bullets (2016) comes to us from young movie director Jack Fessenden with Screen Media Films releasing this film in movie theaters on February 10, 2017. This crime drama thriller film takes a simple boring trip and turns it into an exciting trip. James Le Gros, John Speredakos, and Larry Fessenden star in Stray Bullets. In 16-year-old Jack Fessenden's directorial debut, teens Connor and Ash head to Ash’s father’s trailer for the weekend. When three crooks on the run from a hitman stash their car nearby, they seek refuge inside the trailer holding the teens hostage. Connor and Ash must now help the criminals before the hitman kills everyone in his wake. In upstate New York, two teenage boys are tasked with cleaning out their father's old mobile home on an abandoned property, but the boys are in for a surprise when they discover three crooks on the run have taken refuge in the trailer.